As a new way of urban development, TOD mode provides a new way to solve the problems in current urban construction. Shanghai Rail Transit Line No. 17 Huijin Road Station integrated the TOD concept into the construction and made adjustments and improvements in light of the actual situation. 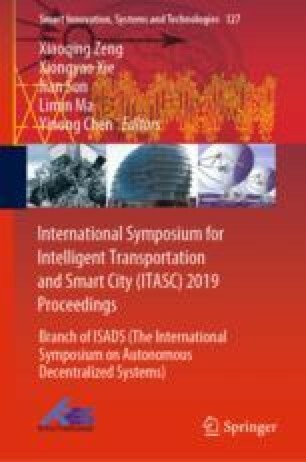 This paper studies and analyzes its application model in order to provide reference for the extensive practice of the future TOD model.